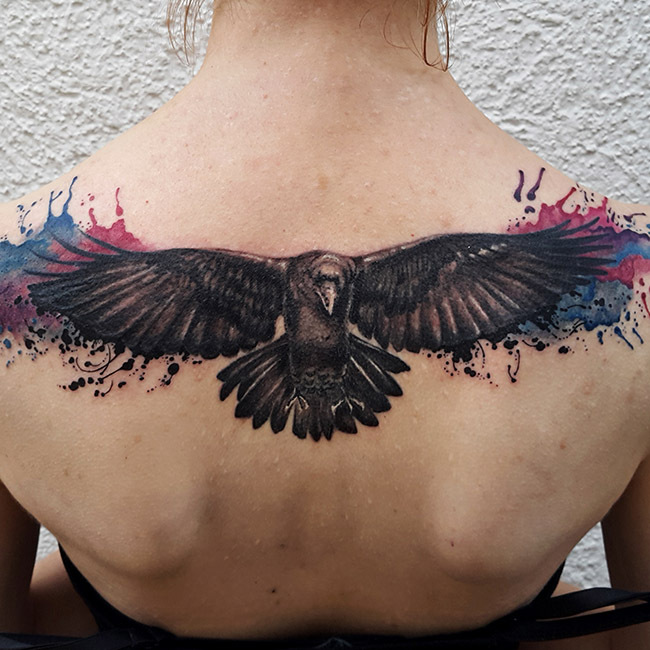 Red Cat Tattoo Studio's Tina & Sergej are redesigning your appearance in the center of the most colorful street of Ljubljana. Red Cat Tattoo is a story of Tina and Sergej who found their love in the art of tatooing. 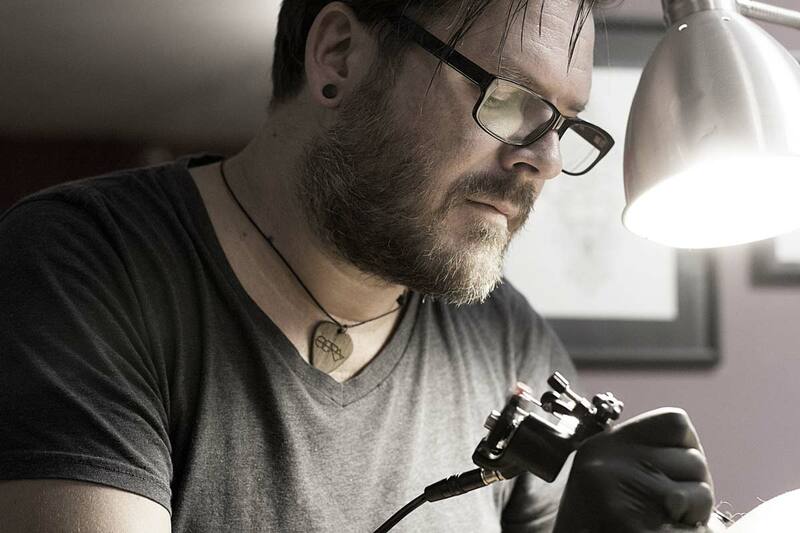 In 2008 they opened their own tatoo studio in the legendary Trubarjeva street in Ljubljana. Since then, they are transfering art to skin under a common name. 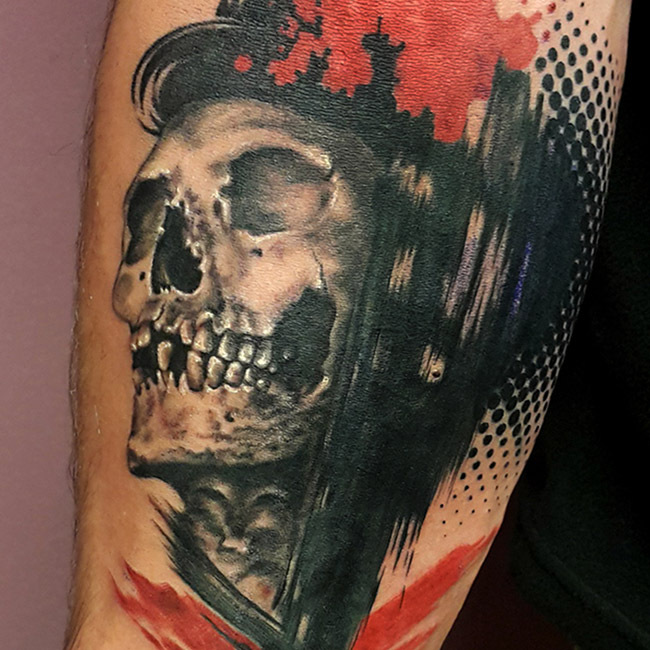 Sergej is a tattoo artist since 2003. 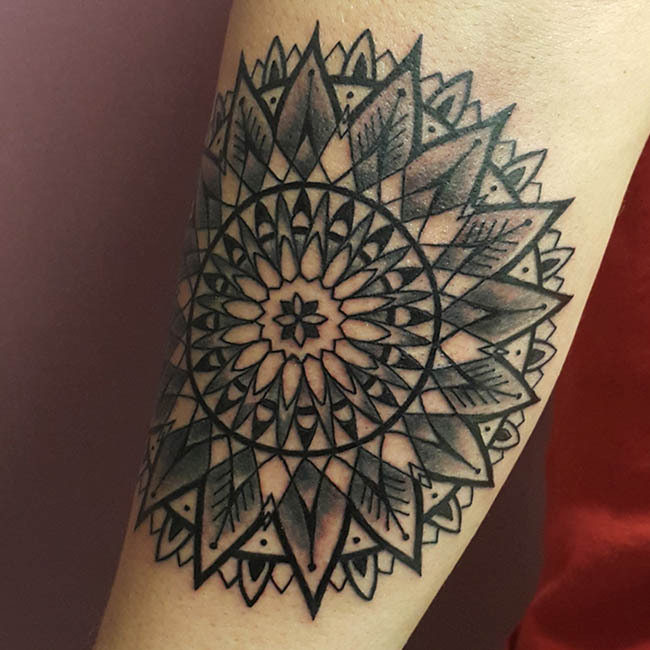 He is dedicated to classical tattoo art where lines may be simple, but they usually carry a complex message. Tina is a tattoo artist since 2012. Her style is somewhat avantgarde but also realistic. 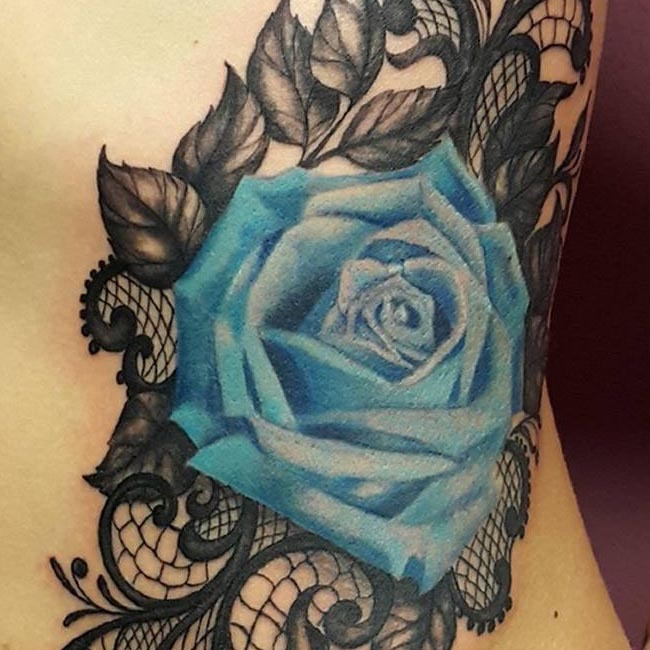 Her compositions include a lot of ornamental elements which Tina meticulously incorporates in her tattoos. 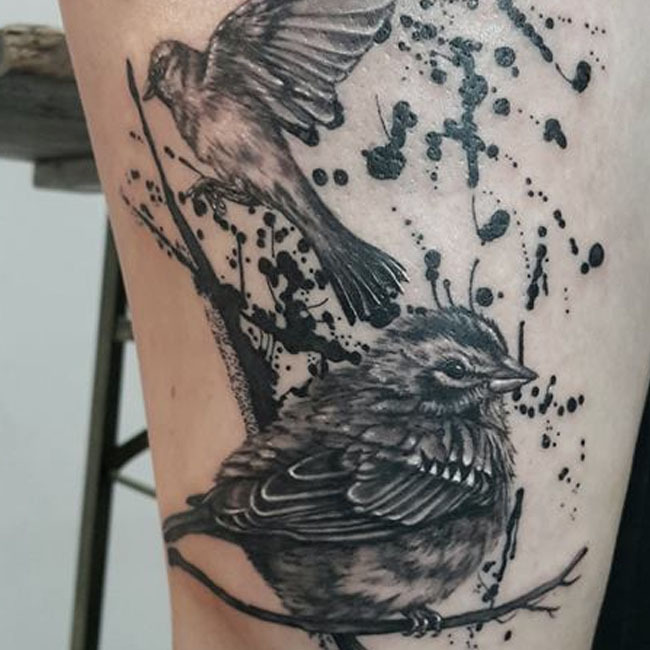 Tattooing is an art in which we really enjoy but at the same time we also konw that tattooing is something that requires a good sense of responsibility. 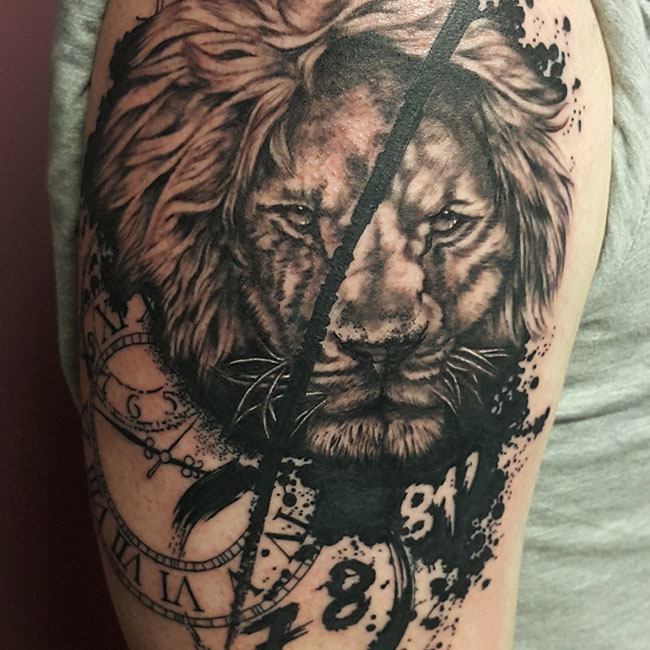 Let it be a personal message or just an ornament on the body, let it be big or small - every tatto made in Red Cat Tatto Studio is backed up with our highest level of care and with knowing that you are willing to trust us with an important personal change. We are happy that our effort is acknowledged and rewarded through the satisfaction of our customers amongst which there are also many musicians and other artists. Even though the greatest reward for a tattoo artist is a well made tattoo, we are also very proud of the rewards, won at the conventions attended by Tina. Some of the awards Tina won are: 2. place Best Avantgarde @ Trieste Tattoo Expo 2013, 3. place Best Ornamental @ Slovenia Tattoo Convention 2014, 3. place Best of Black 6 Gray @ Slovenia Tattoo Convention 2016, 1. place Best Skull & Rose Tatto @ Slovenia Tattoo Convention 2016, 3. place Best of Avantgarde and 3. place Best of Cover-Up @ 10. International Tattoo Convention 2017 in Ljubljana. Before the tattoo session, it is advisable for you to be rested and fed, but foremost to be healthy and without any other problems which could make you feel uncomfortable during the tattoo session. Shaving or disinfecting the area of the upcoming tattoo is not necessary. We will take care of that in the studio if needed. 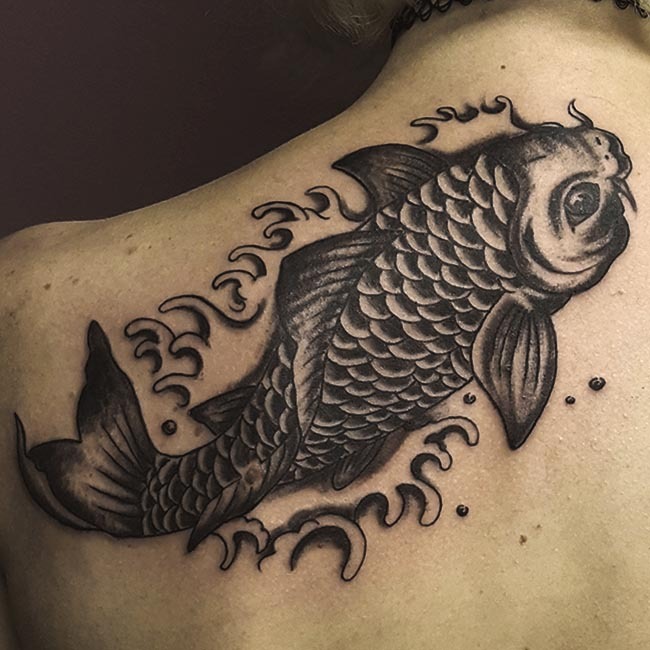 Tattooing will be a lot more pleasant if you don't get hungry or struck by a hangover headache during Tina's or Sergej's work. 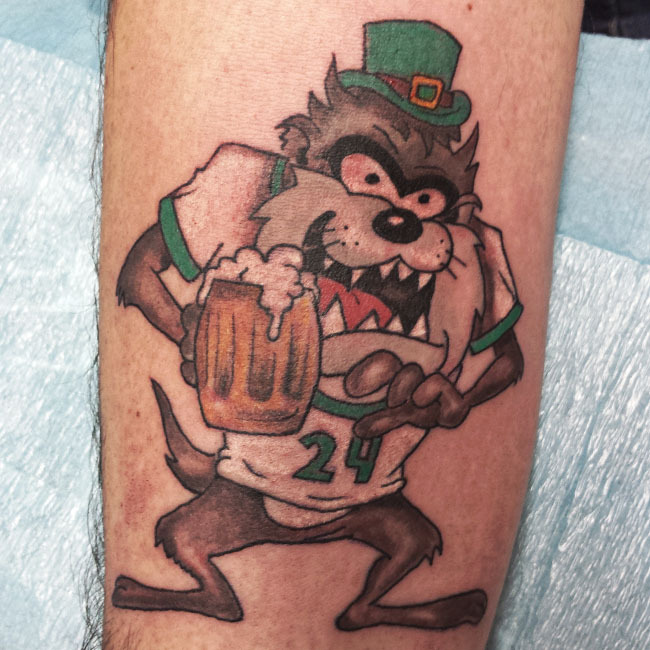 You should not (in any circumstance) be under influence of alcohol or other substances during the tattoo session. Potential pain will only be worse if you decide not to be sober. After the tattoo is finished, we will cover it with a special transparent foil, which protects your new piece of art from infection and allows the skin to breathe and heal. When the foil is removed, the tattoo should be taken care of with appropriate ointments. Precise instructions will be given to you in the studio. If something comes to mind later, feel free to contact us at any time. or call us at 00386 41 738 573. Studio is open according to appointments.